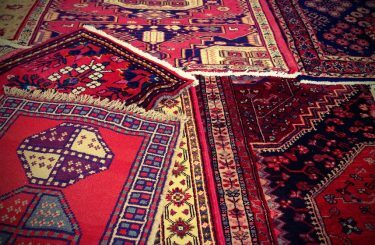 Why you Should Buy Fine Rugs? 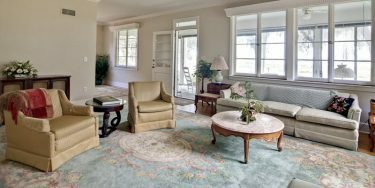 Home » Blog » Oriental Rugs » Why you Should Buy Fine Rugs? Any piece of material can have a tag that says “handmade” or “excellent quality”. There are a few easy ways to tell how high quality a rug might be. It Should lie Evenly on The Ground. If it doesn’t, or is lumpy or warped in any areas, then it is not a good quality rug. The well-made types are straight and pretty with no problems holding their shape. The Colors Should be True and Not Runny. If you notice that the dyes are flowing into one another, it could be an indication of poor coloring when the rug was made. It should be examined further to see if the hues continue to rub or wash off. We cannot stress enough that handmade rugs are the best! Why? 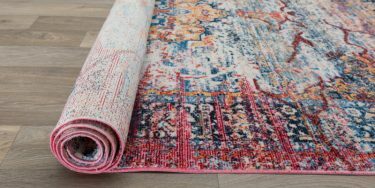 Because if a rug is created by a machine or even hand-tufted, that could mean that the fringe is not part of the original strings and was added on. This will cause problems later when it has become worn. Another thought: when something is woven together by hand, much attention was put into maintaining the finery of that piece. This ensures a long life and a better overall look for your rug. As with any item, the better the materials, the better the end result. When searching for the right carpet, be sure to look for wool and silk that are handcrafted and not overly shiny. Good materials will stand the test of time and have a nicer appearance. There is not just one type of rug that is right. There are several reputable forms of carpets that are well made. The trick is finding the right one for you, which will depend very much on your personal taste and values. There are some gorgeous Iranian rugs available for purchase. 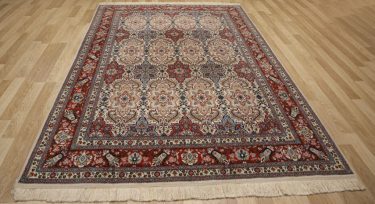 Abadeh rugs, which are handmade from cotton and wool, make excellent household rugs, due to their firmness. Another popular Iranian rug is the Isfahan rug. These are recognized for their impeccable condition and are incredibly well made. Afshar Rugs are also ideal if you love a good story and deep roots. These carpets come from the Afshar tribes and are gorgeous displays of art. They make excellent wall pieces.